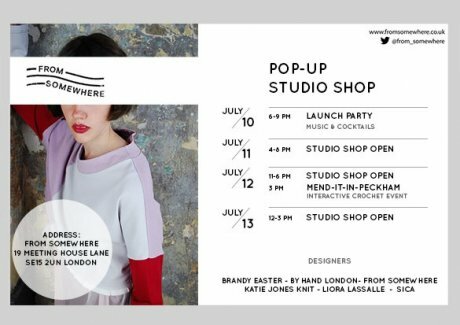 From Thursday 10th to Sunday 13th July From Somewhere are presenting a pop-up shop at their London studio in Peckham. 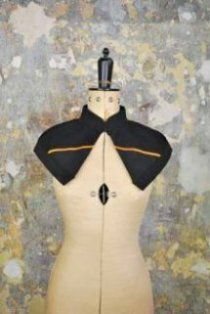 The hosts will naturally be offering some of their luxury upcycled wares, and have invited a carefully curated selection of designers to collaborate with them including Brandy Easter, By Hand London, Katie Jones Knit, Liora Lassalle and SICA. 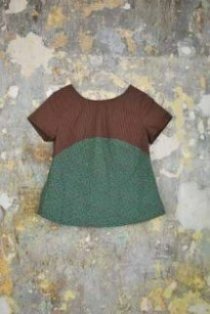 Events taking place throughout the four days include an open-to-the-public launch party on Thursday 10th from 6pm-9pm with music and cocktails, and on Saturday at 3pm you can drop by for ‘Mend-it-in-Peckham’, an interactive crochet workshop. 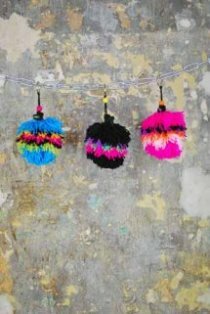 Emerging luxury knitwear designer Katie Jones, who we first met at London Fashion week in February, is collaborating with From Somewhere to produce an exclusive Pompom Lipstick Holder Keychain (top, £40), ‘a statement piece with a function’. 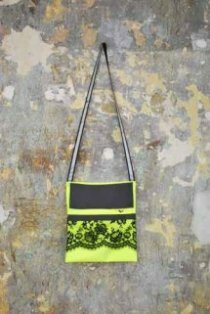 Each keychain is made in London in Katie’s trademark brilliant, bright colours using made in UK and designer surplus yarns. The profits from each keychain (50% of the £40 retail price) will go towards the Fashion Revolution Fund. If you can’t make the event, do not worry – the Pompom Lipstick Holders and other collaboration pieces, will be available after the pop-up via From Somewhere’s website.